Trust the water truck company that Water Departments themselves call when they have water emergencies. We service rural homeowners with tank systems to large community wells and water municipalities. 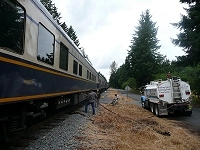 We can hook up to your existing system and charge water or use hoses to reach remote tank systems. 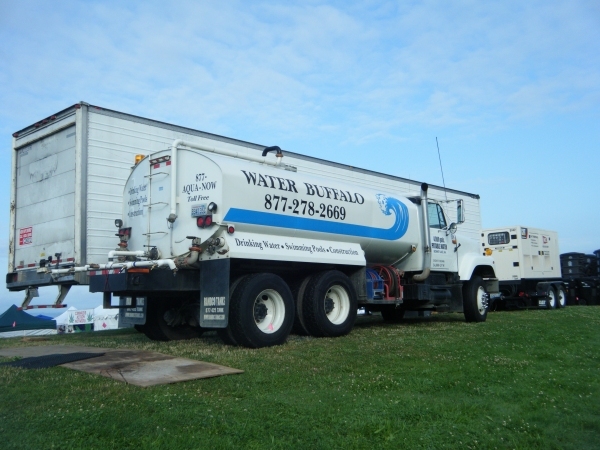 Water Buffalo is the leading Washington State bulk water supplier for temporary water service for homeowners, businesses, campgrounds, festivals, concerts, company picnics in rural locations. 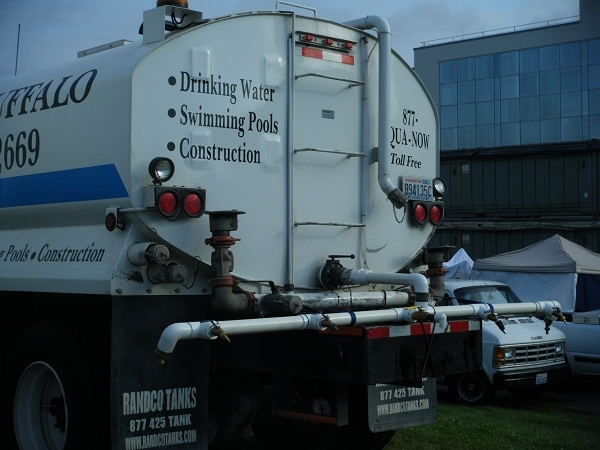 Our trucks meet the strict criteria of approved emergency water handling. 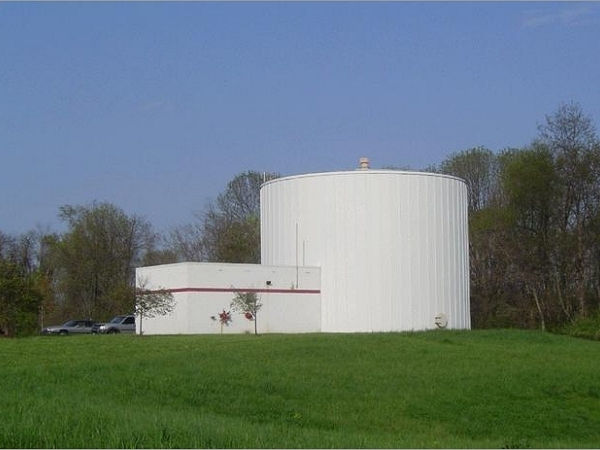 Sealed stainless steel systems and epoxy coated tanks follow the standards of the Washington State Department of Health’s Guidelines. Our drivers provide friendly service you can trust. 4000 gallon water trucks and water trailers are available to handle your needs. 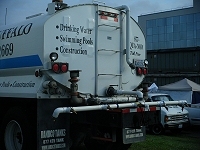 Trucks and trailers can be rented for on-site service with many faucet outlets to draw water from. Fill water bottles, canteens, buckets or hook up to kitchen and shower units. Water Buffalo, Inc. © 2019. All Rights Reserved.